There is more to software development than writing code. At B&G we go above and beyond for our partners and provide a full package. Setting up a good tech road map is vital to a young startup. Too many decisions with the ever changing tech scene can be crippling. Which is why having an advisor with multiple startup experiences under their belt can be the difference maker. 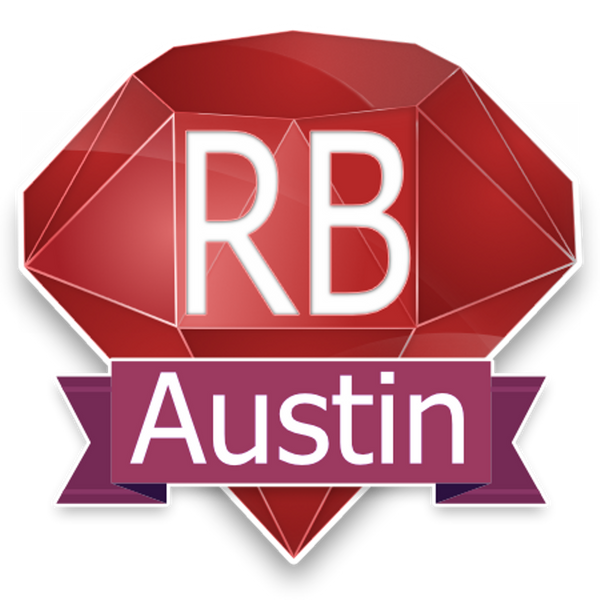 Finding the right talent is hard, but having the co-organizer of Austin on Rails and AustinRB on your side gives you access to a large pool of talent, and an opportunity to build the right team for your company. Do you want to stay lean? Do you want to guarantee that the right product and experience is delivered to your users? We can help you put in place the right process to ensure the desired outcome without waste. We believe that every person deserves a chance. With the right guidance, a person with the right attitude and motivation can become one of the best producers on a team if given the opportunity. Which is why we offer mentorship packages to companies who are willing to take a chance on someone but do not have the internal resources to support it. Do you need help building a product? Want someone you can rely on? 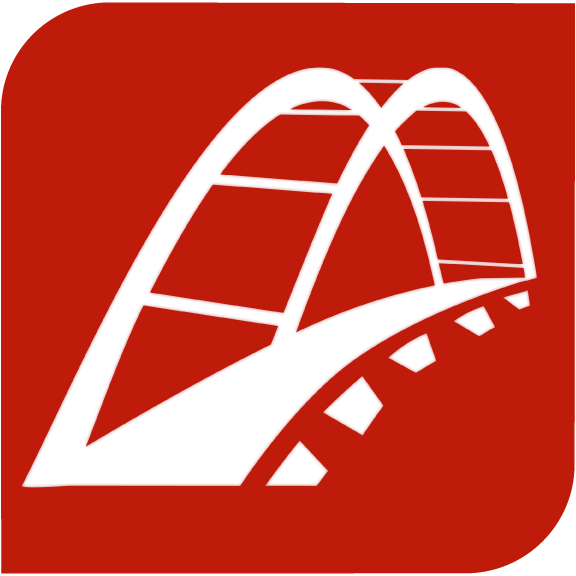 Our bread and butter is building software that is high quality, on time, and that delivers value to the business. We are not in the business of writing software for the sake of creating technology, we strive to deliver value to the consumer of the product by solving a problem through technology. We'd love to hear from you, whether in person, email, or on the phone, let's start a conversation. Check out some of the clients we’ve worked with.